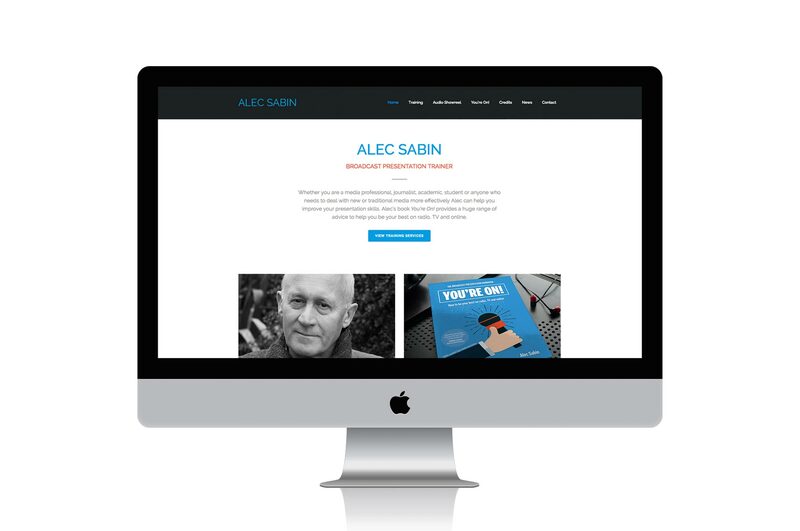 WeDesign created a new WordPress website for Alec Sabin, a professional voice and broadcast coach. 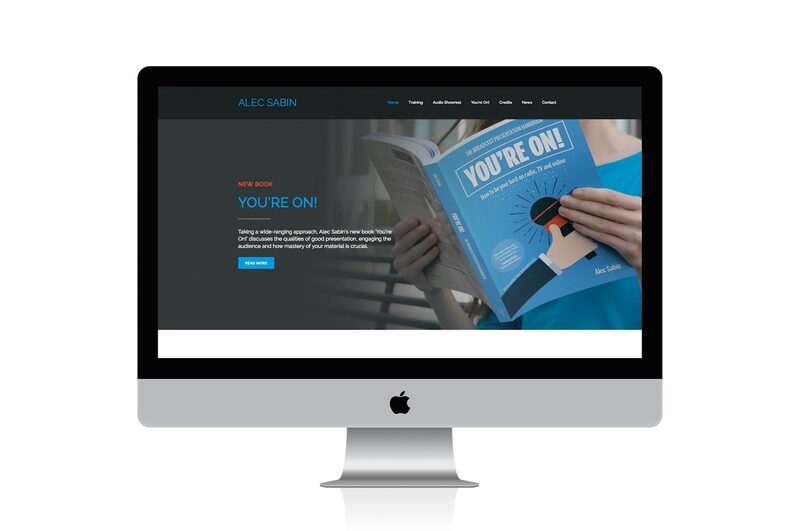 The website needed to outline the services Alec Sabin offered and highlight his extensive experience in voice, media and presentation training. 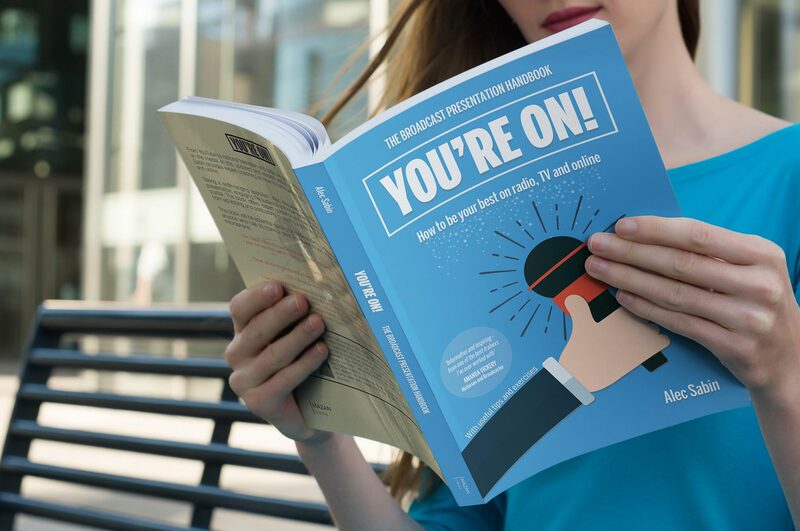 As part of the project, WeDesign developed a simple brand identity and colour scheme that linked the website to Alec Sabin’s new book “You’re On”. The website was designed to be fully mobile responsive, which was one of the key incentives for updating the original website.